Slow moving agricultural equipment is always a significant road hazard and especially when light conditions are not optimum. 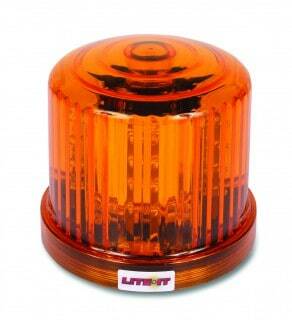 With the Lite-It Agricultural Wireless Tow Lights, this hazard can be reduced on all farm implements. 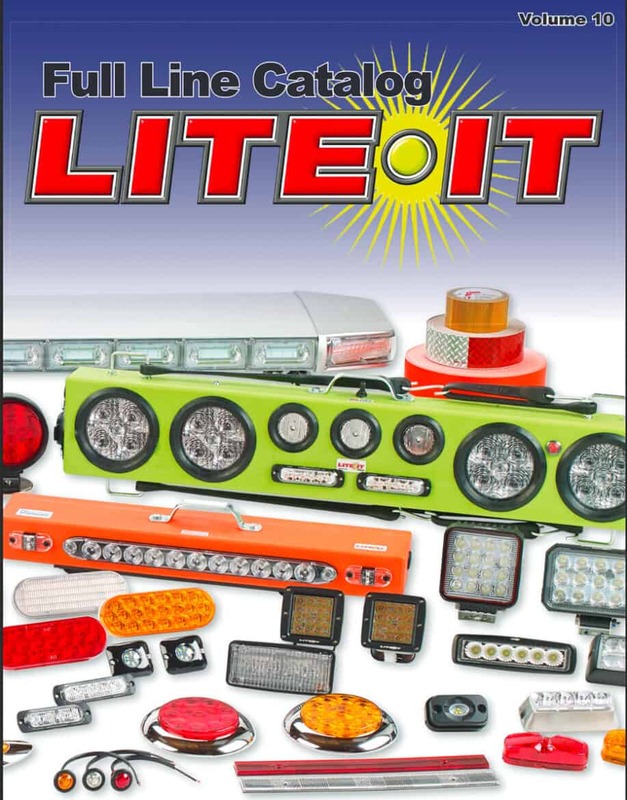 Our farm light bar uses the most recent technology to provide maximum site distance plus it is constructed from virtually indestructible polyethylene casings. 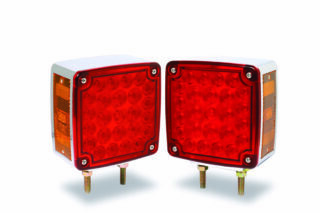 These two independent light bars can be attached to any steel surface using 120# pull magnets. 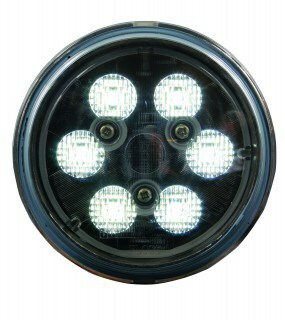 Each bar has full stop, turn signal, taillight and side marker functions plus 2.5″ rear facing strobes. Each set is FCC approved. They are individually serialized at the point of manufacture to prevent crosstalk between other units. 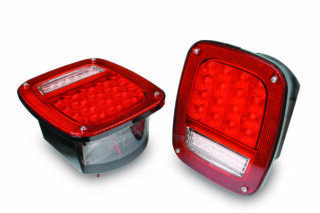 The taillights only come on when they are needed thus saving battery life. Each set comes with a seven pin flat blade style wireless transmitter and a 12v cigarette lighter charger. Both a four pin round and a six pin round are available upon request.